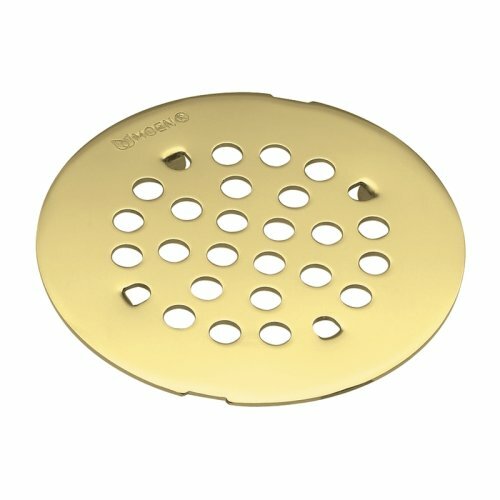 Prevent clogged shower drains with the LEKEYE shower stall drain protector. 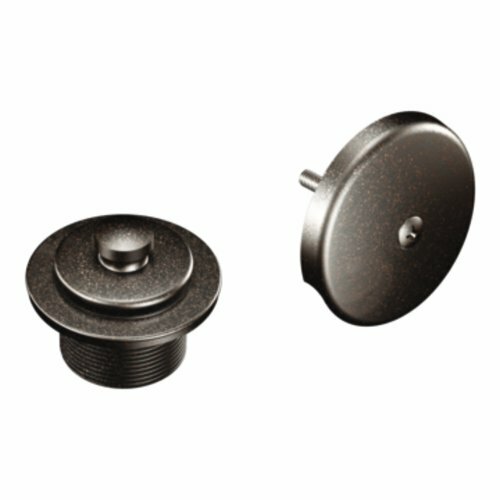 This rust, proof stainless steel drain protector sits flat on shower stall drains so it doesn't get in the way. 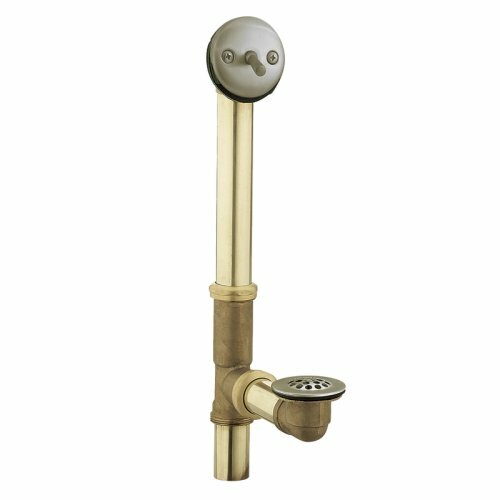 The hole pattern effectively catches hair without blocking water drainage. 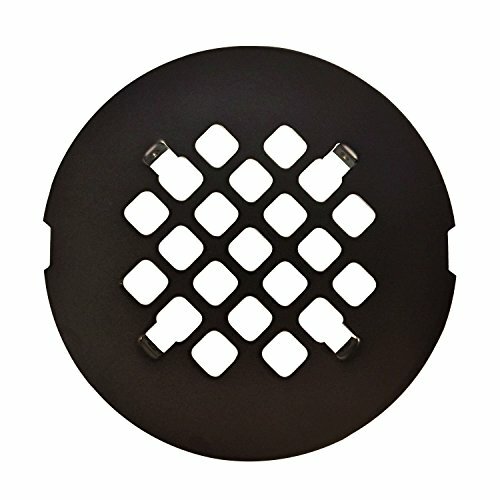 A silicone rim keeps the drain protector in place and prevents it from sliding around. 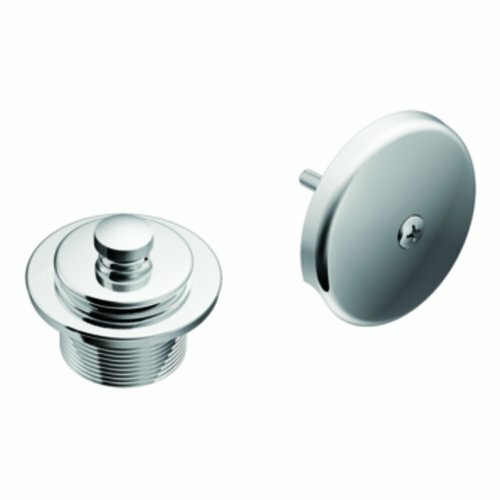 Update your bathroom with the Moen Tub and Shower Drain Cover. 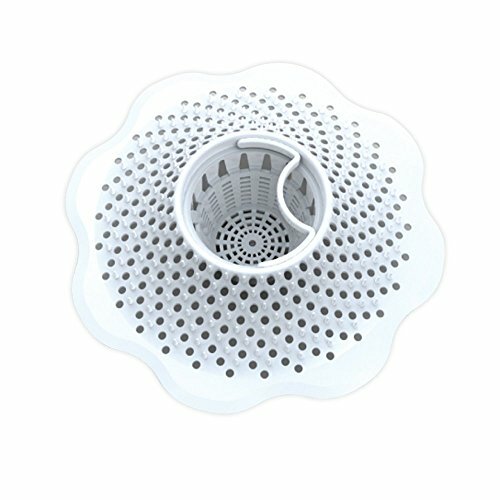 This bathtub drain cover includes an adjustable trip lever designed for 14- to 16-inch tubs and a removeable grid strainer. The LifeShine brushed nickel finish resists flaking and corroding for the lifetime of the drain cover. This bathtub and shower dain cover lends a beautiful accent to your bathroom. 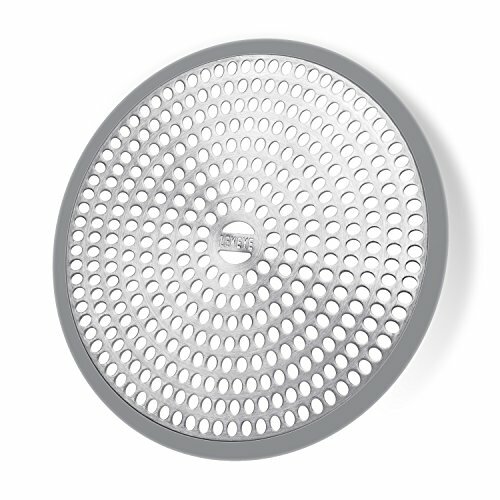 Keep your drains free of debris with the OXO Good Grips Silicone Shower & Tub Drain Protector. 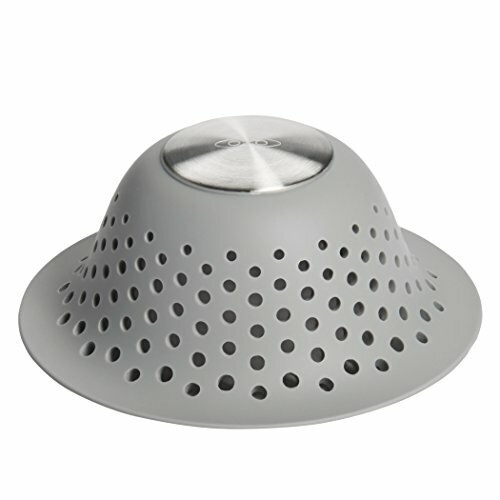 The Drain Protector catches hair without blocking water drainage, and the tall dome shape accommodates both flat and pop-up drains. 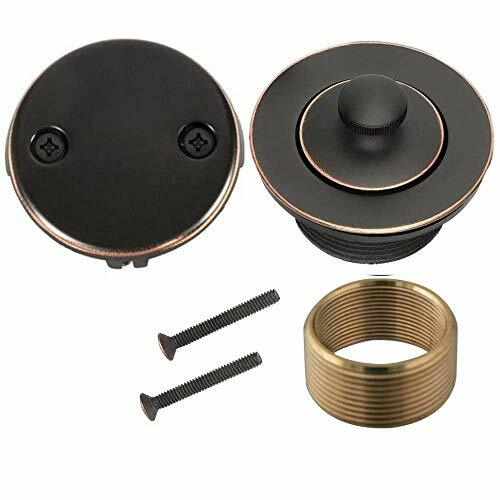 The silicone Drain Protector has a stainless steel weighted accent to keep it in place over the drain, and the edges sit flush with the tub so no hair gets through. Now you can go back to singing in the shower without a care.